Talk with Edita Klacansky, our Denturist, to find out how we can create a personalized smile just for you. 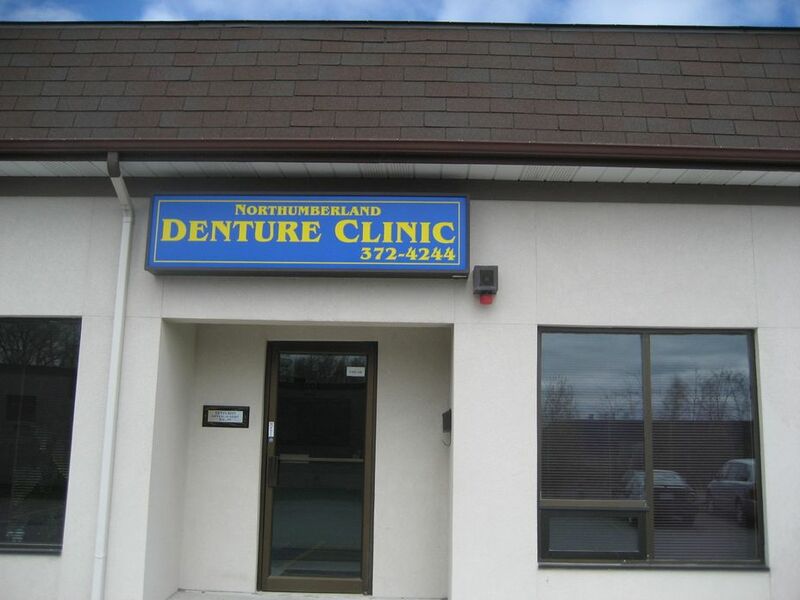 At Northumberland Denture Clinic, we offer a wide variety of denture services such as complete dentures, partial dentures, immediate dentures and implant dentures. We also repair, reline and rebase existing dentures. Our office is located on the east side of Division Street near Elgin behind Sines Flooring. We are accepting new patients, so call today for your free consultation!